"A most enjoyable new edition to the repertoire, made even more likable by the fact that any decent duo of intermediate standard should find this easily manageable"
Born in Naples in 1960, he received his musical education at the "S.Pietro a Majella" Conservatory of music, studying guitar with Francesco De Sanctis and composition with Bruno Mazzotta. He later studied with Roberto Aussel, Mario Gangi, Oscar Ghiglia and Josè Tomàs, reading for a Law degree at the same time. He regularly appears on the concert platforms of Italy, Belgium, Holland, France, Germany, Austria, Switzerland and Brasil, frequently taking part in international events like the Montreux, Belfort, Loire, Normandie, Belèm and Sorrento Festivals. Much of his time is devoted to playing in ensembles - from duos to chamber orchestras - and to contributing to the dissemination of contemporary music, particularly that of the "Neapolitan School". 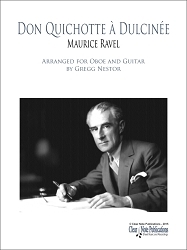 He gave many world premiere executions of guitar works composed by well known musicians like De Simone, Di Lorenzo, Jorio, Marrone, Massa, Mazzotta, Vitale and many others. He has recorded for Italian, Dutch and Brasilian television and radio. Two CD's of Italian chamber music have been released on the labels "Saga records" (London,1991) and "Opus 111" (Paris, 1999) respectively with the flutist Cécile Prakken and the singer Daniela del Monaco. He has also recorded a guitar solo album "Italian Sonatas & Variations" (Naples 2007). 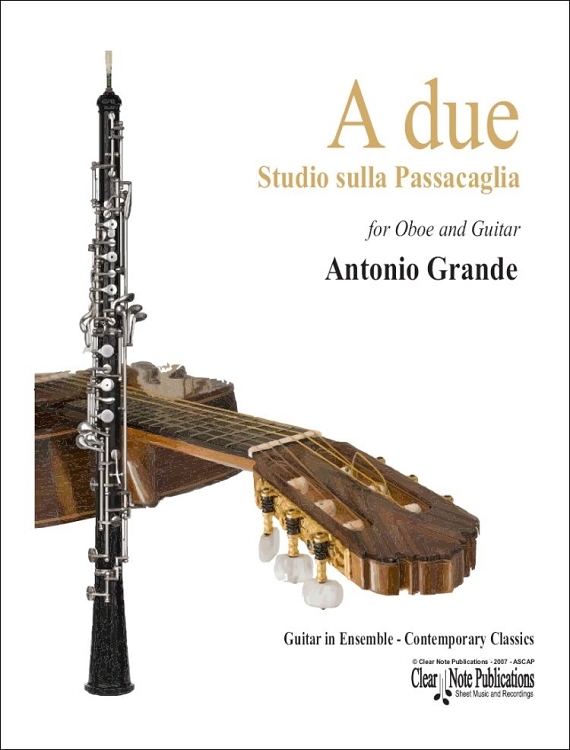 He has recently published the book, with a guitar solo CD enclosed, "La chitarra a Napoli nel Novecento" – Alfredo Guida editore, Naples 2008. 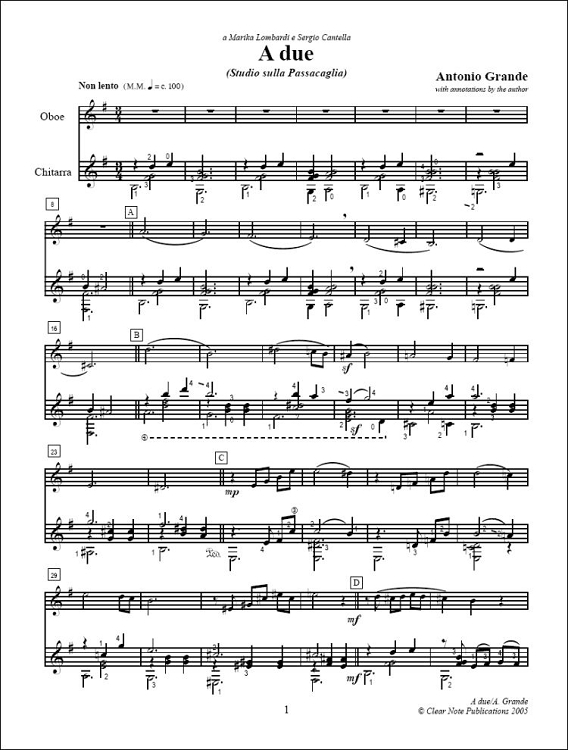 Grande has made numerous transcriptions, published chamber music and educational material for guitar, gives masterclasses and teaches at the Salerno "Giuseppe Martucci" Conservatory of music.